Australia and Switzerland have strengthened defence materiel and industry cooperation with the signing of a new Memorandum of Understanding (MoU) on Monday. The MoU, which was signed by Defence Minister Christopher Pyne and the Ambassador of Switzerland to Australia, Mr Pedro Zwahlen, will facilitate cooperation between defence industries in both countries while recognising the fundamental importance of a sovereign defence industry to develop and maintain defence capability. 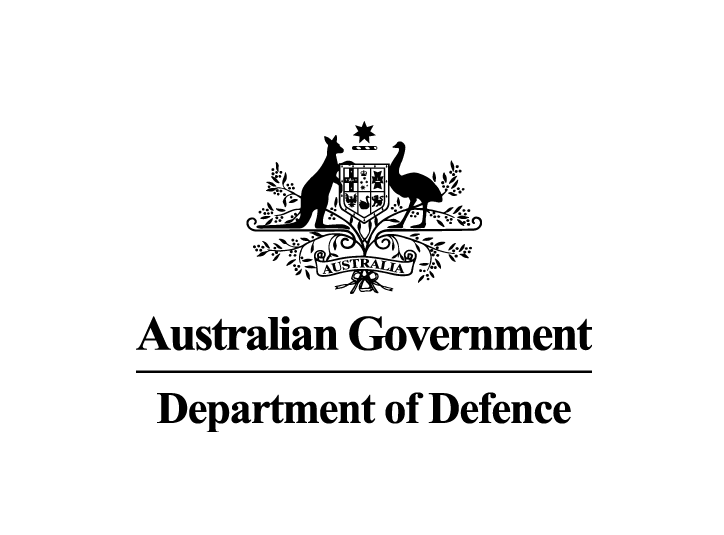 Minister Pyne said the MoU would deliver ‘long-term tangible benefits’ to both countries’ defence capabilities. “The MOU will allow us to identify opportunities for collaboration, support defence equipment transfers and sharing of information,” the Minister said.